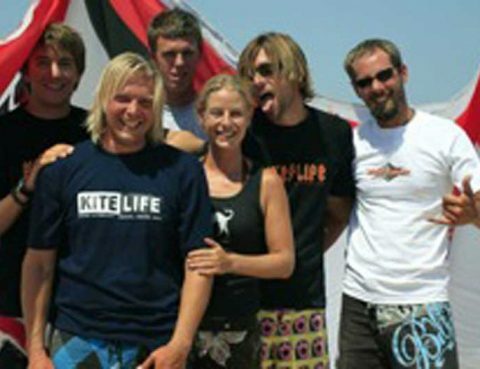 April 2008 – COLONA WATERSPORTS Ltd. Kitesurfing windsurfing SUP. Hurghada Egypt. All New Colona Watersports Team!